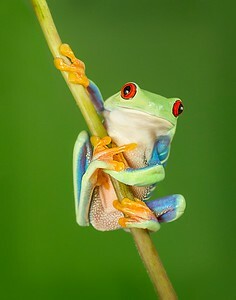 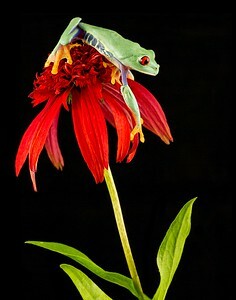 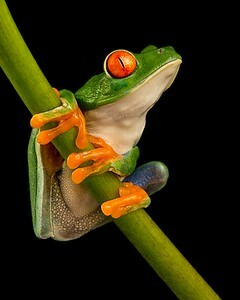 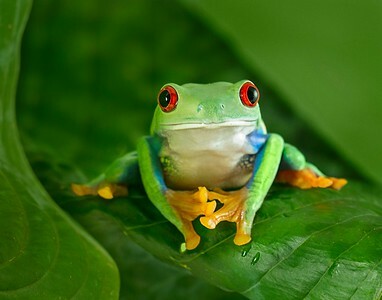 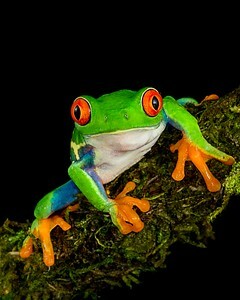 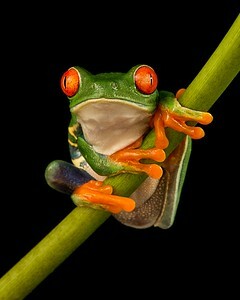 A red-eyed green tree frog names Pixel was the first frog and it has grown from there. 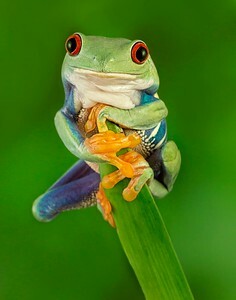 The photos herein are a direct result of our love of frogs. 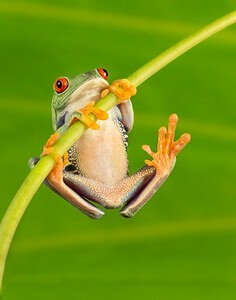 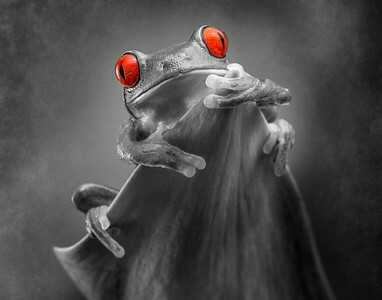 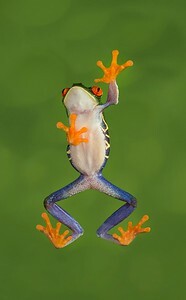 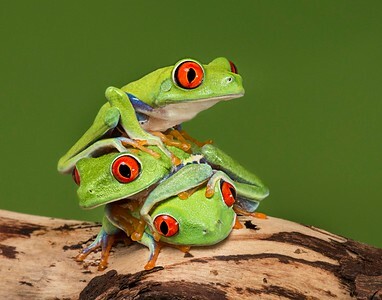 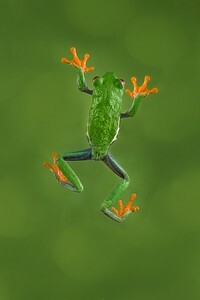 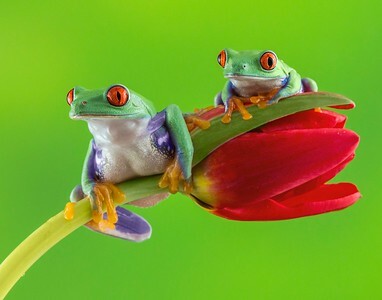 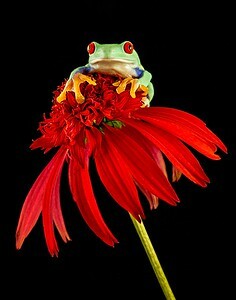 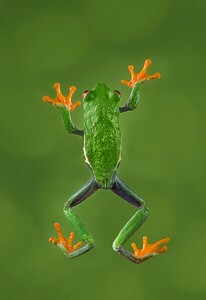 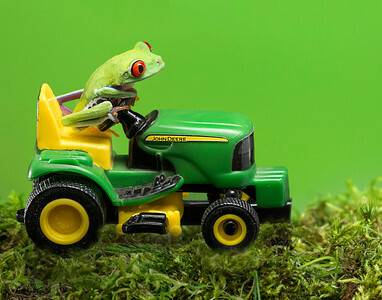 No frogs are hurt or stressed while creating these photographs. 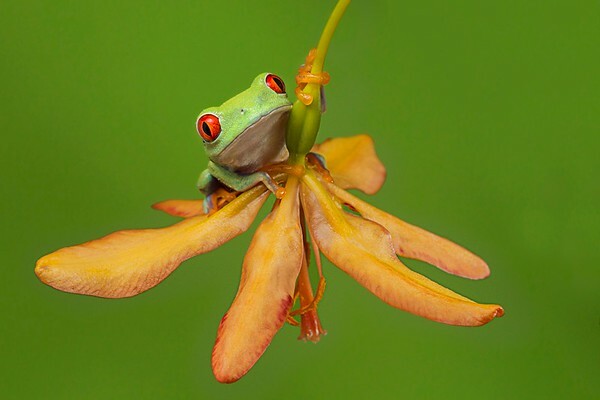 The utter enjoyment of taking these FrogScape photographs has also led to photographing other critters like chameleons, geckos, praying mantis and other wonderful critters. 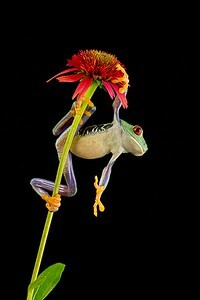 All of these Frogtography images are for sale.